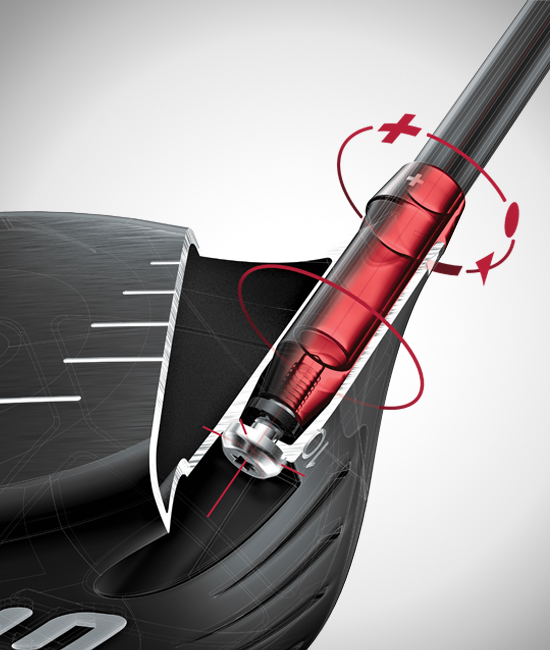 Unlocking your ability to fine-tune trajectory through a lightweight, streamlined adjustable-hosel design makes it easy to optimize launch conditions for maximum distance. 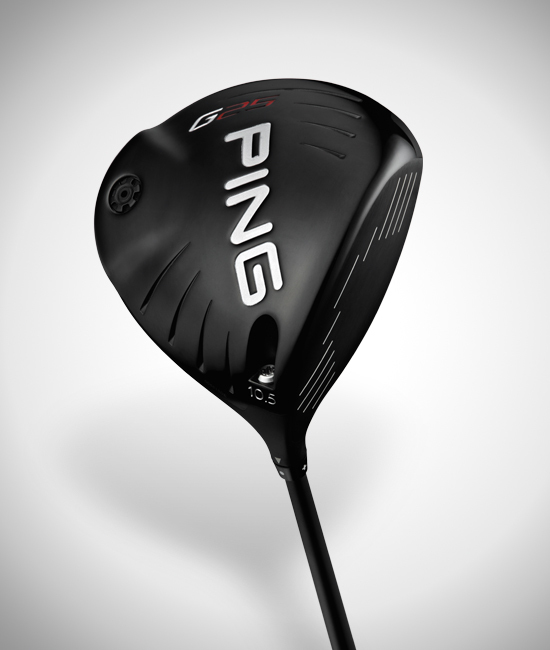 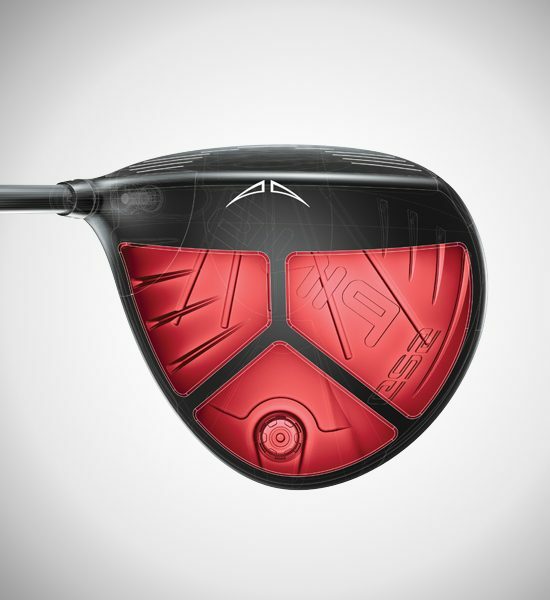 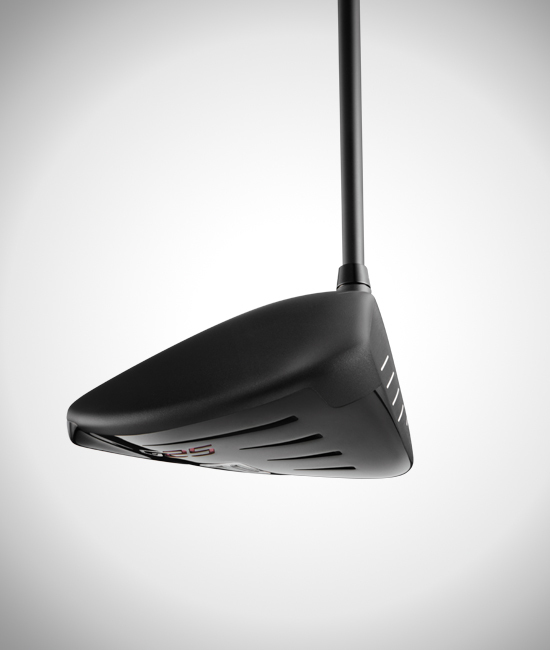 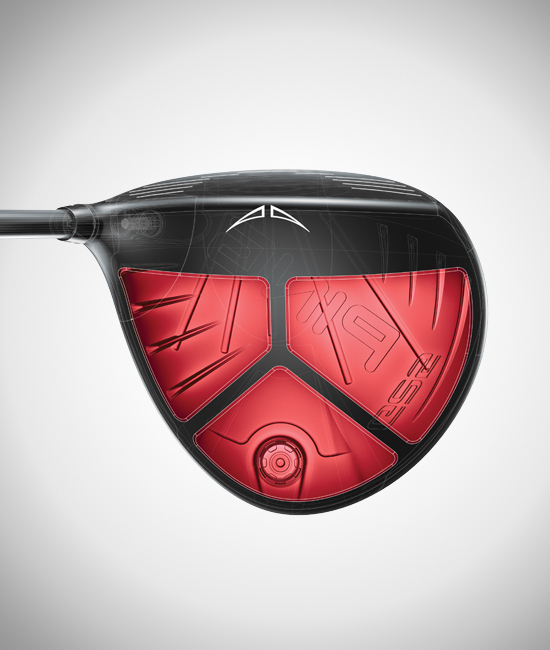 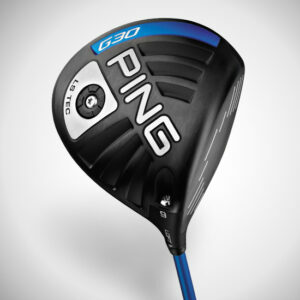 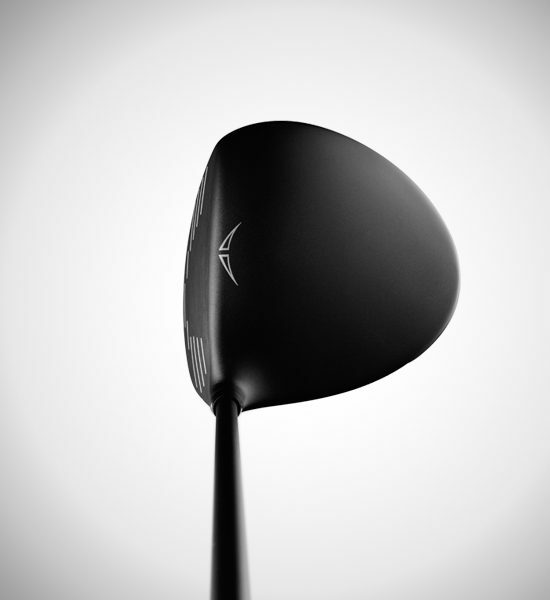 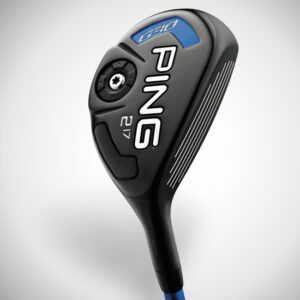 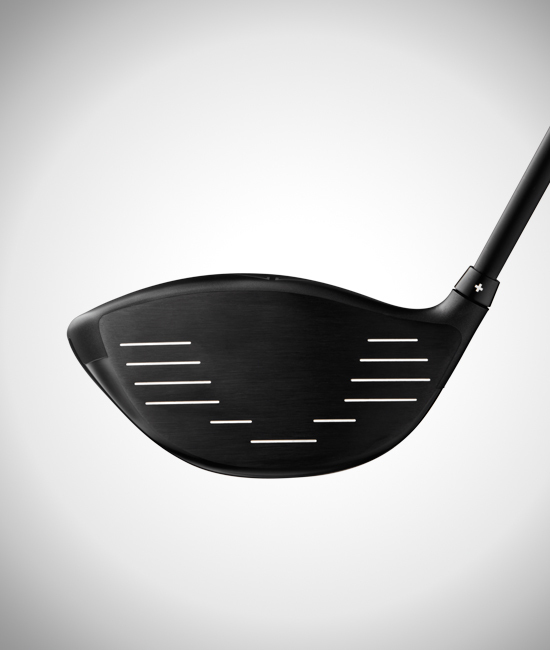 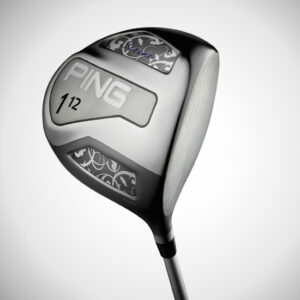 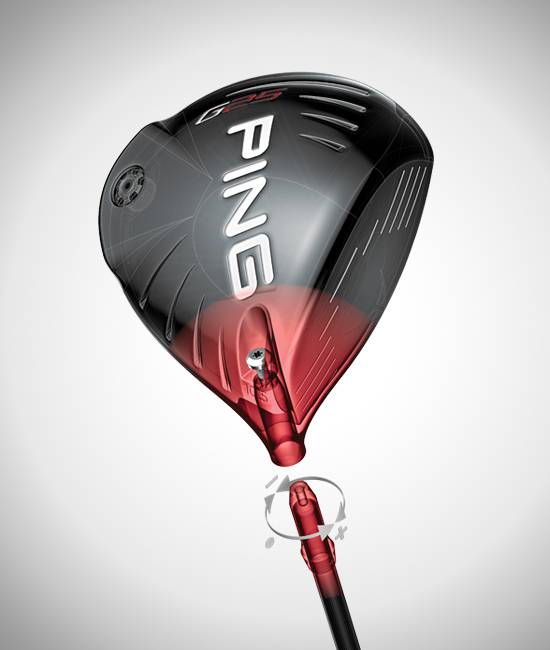 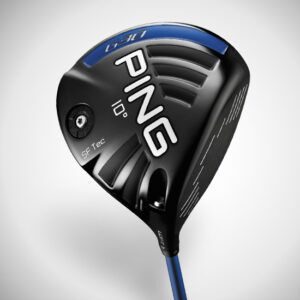 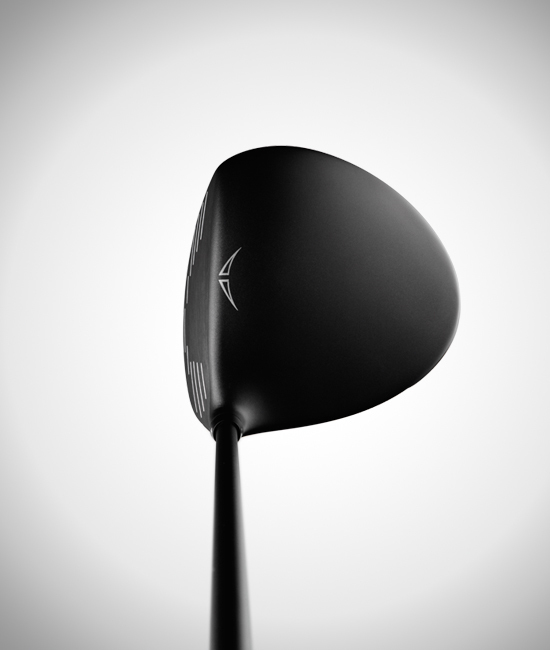 It’s the largest-profile, most forgiving head design PING has ever developed. 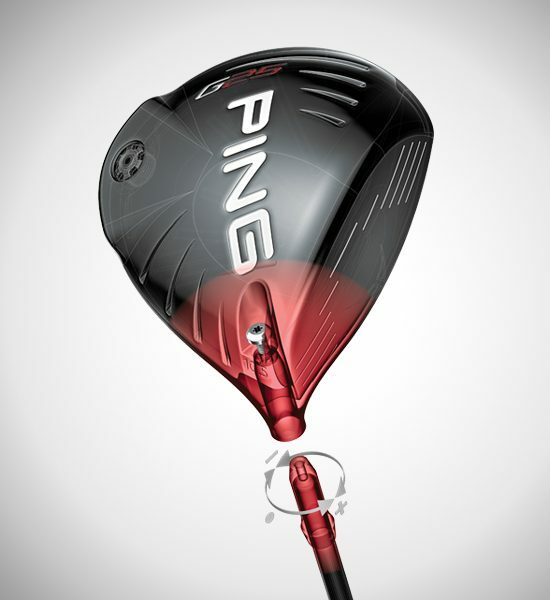 Using a PING wrench, you can add or subtract one-half degree of loft. 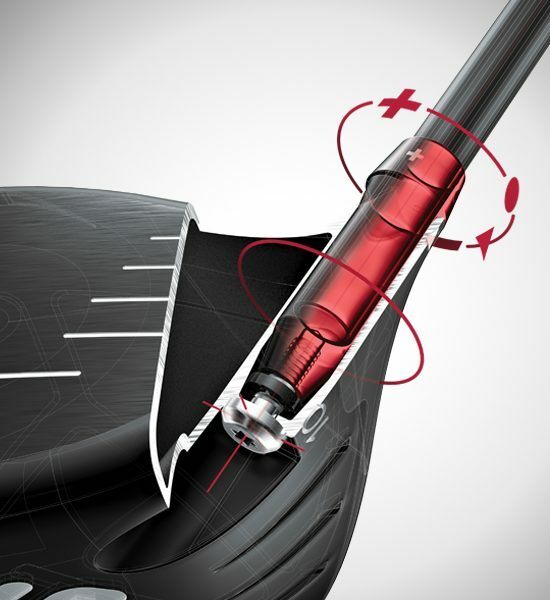 The adjustable-hosel design maintains the same outer diameter and mass of PING’s fixed hosels. 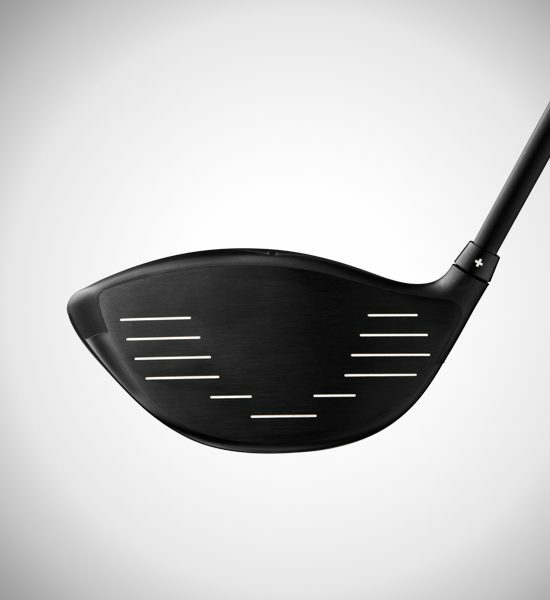 Ultra-thin crown technology distributes weight to the perimeter, positions the CG lower and farther back than any PING driver to date, and increases MOI. Our TFC 189D high-balance-point shaft helps generate clubhead speed and ball velocity, resulting in longer drives.